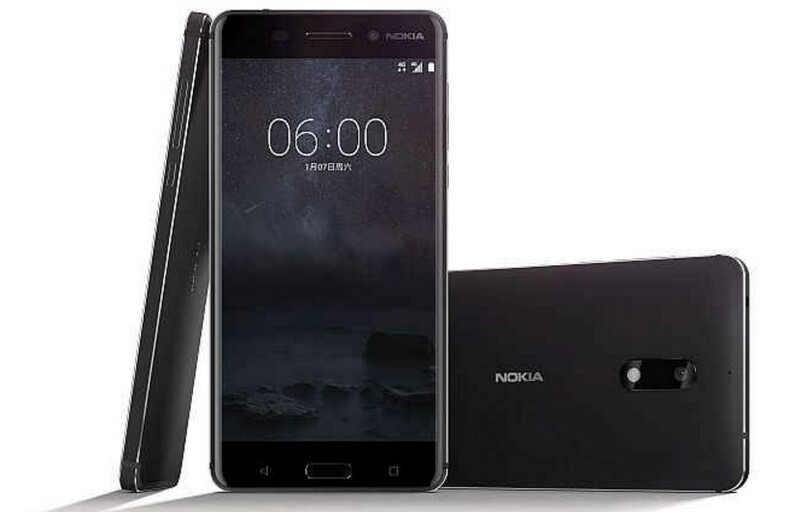 HMD Global’s Nokia 6 is now arriving India through online market place. The Nokia 6 is now available on Amazon India, which needs registration to buy it from August 23. But, Amazon India has already closed the registration process for the sale of August 23. Also, Amazon will provide another chance from August 30. So, those who liked to buy this smartphone after August 30 can register now on before August 30th, 12 PM. The Nokia 6 sale will begin thereafter on online exclusively. While the previous release of HMD Global’s Nokia 5 and Nokia 6 is available on limited stores in India on offline. From the statement of the company, the registrations had already crossed 1 million for the Nokia 6 smartphone on Amazon. Recently, the company launched their new flagship named Nokia 8, it will arrive India around October month of this year which is likely to be costed about Rs 45,000 or above. Customer who all like to buy Nokia 6 on Amazon India will get Rs. 1000 cashback (only for the Amazon Prime members those who all paying by using Amazon Pay balance), All the Nokia 6 customers who sigh in to the Kindly App will get 80 percent offer on Kindly eBooks up to Rs 300, also get 45GB free data on Vodafone for five months and get Make my trip offer Rs 2,500. The phone manufactured on single block of aluminium. 5.5-inch Full HD resolution (1920 x 1080 pixels). 4GB RAM and 32GB internal storage. Expandable to to 128GB via a microSD card slot. 4GB RAM and 64GB internal storage (Currently not available in India). 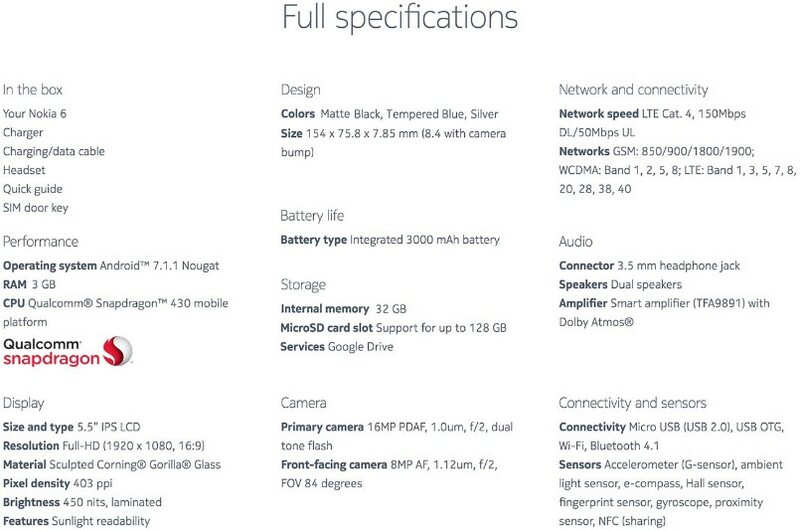 16MP rear camera with f/2.0 aperture. 8MP front facing selfie camera.